VOINJAMA, LOFA COUNTY – “There is no sustainable peace in Liberia until the hearts of people are at ease” said Mrs. Korto Harris, the Mayor of Voinjama, as she warmly welcomed Flomo Theater to perform a play about justice for war crimes in town. Flomo Theater performed Musu’s Diary – a story about a young girl who is on a quest for justice, facing doubt and uncertainty during Jungle Jabbah’s trial in the United States. The ULIMO rebel commander was found guilty and was sentenced to 30 years in prison in Philadelphia for having hidden his role in the war from U.S. immigration authorities. “There were bad-bad things done in Lofa county, especially by Jungle Jabbah. It’s important that the people here know that he is in jail,” added Mrs. Harris. 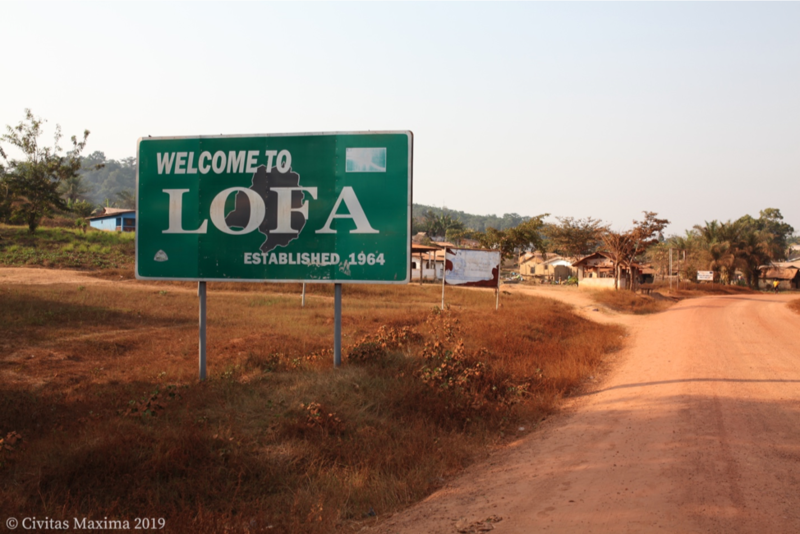 Lofa county was the location of many battles between fighting groups and is where some of the most horrific massacres took place. It has been over 20 years since the wars ended but ethnic tensions still have profound impacts on inhabitants in Voinjama. “It took a long time to rehabilitate society and we want peace to continue” said a member of the Lofa county leadership while noting that the debates for war-time accountability could potentially spark conflict. The Musu’s Diary play developed by Flomo Theatre in cooperation with Civitas Maxima and the Global Justice and Research Project aims to raise awareness about court cases against alleged Liberian war criminals happening abroad and encourages informed debate about war-time justice. In spite of the diverse points of view, the majority present at the performance called for justice. Musu’s Diary will be performed in other counties in the upcoming days. 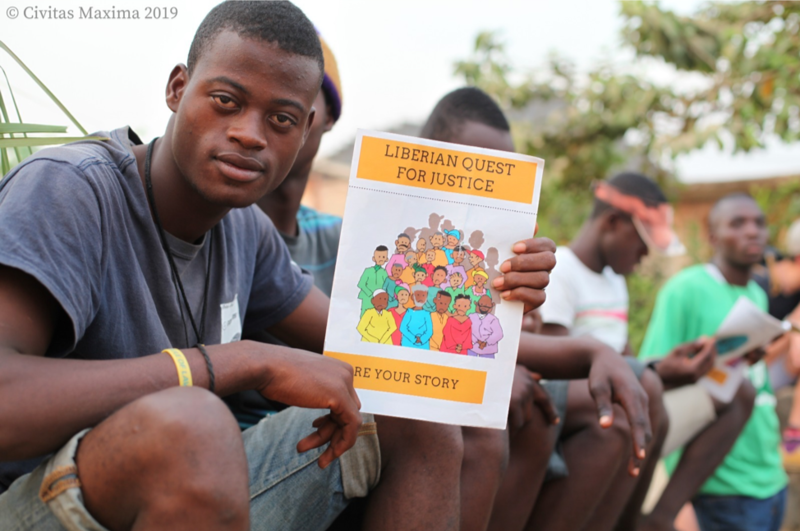 More stories and different points of views on how Liberia is perceiving the issue of war-time accountability will be shared with audiences around the world on the Liberian Quest for Justice Facebook page.